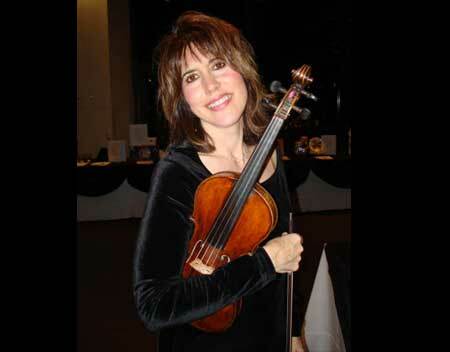 Angelina Fiorini has been gracing wedding ceremonies, receptions, and parties with her stellar voice for years. She graduated from Baldwin Wallace University in 2013. Her repertoire is very versatile, ranging from soprano classical pieces, to power ballads and top 40 hits. 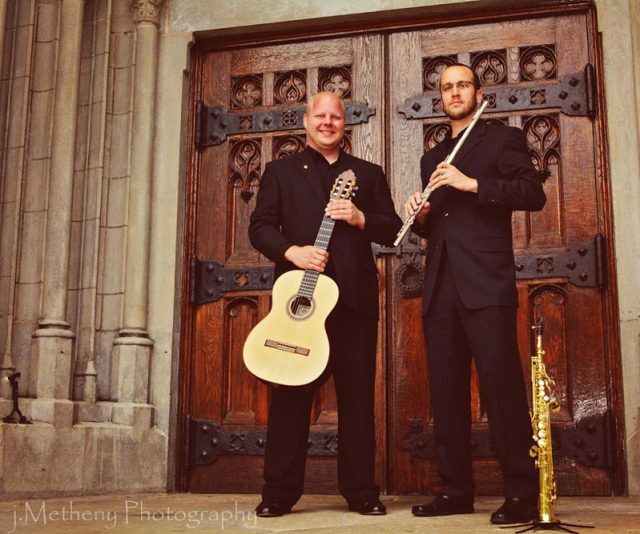 Duo Unitas combines the talents of both woodwind player Thomas Lempner and guitarist Adam Sarata. They bring a flavorful arrangement of sambas, bossa novas, tangos, boleros, and Spanish music. 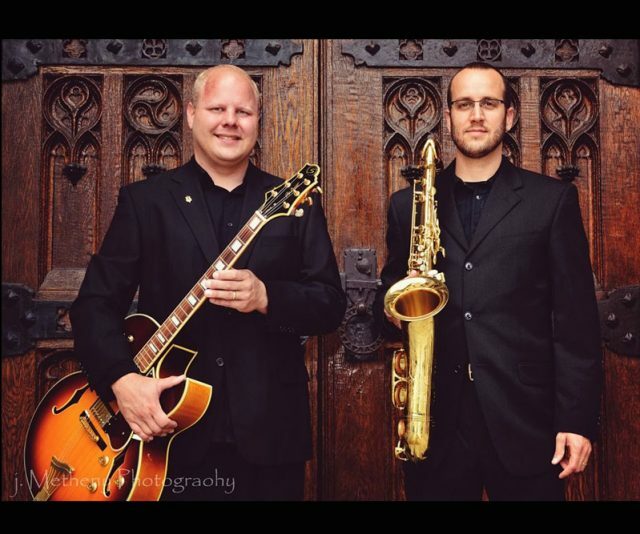 As their name implies, Duo Unitas’ objective is to perform with unity of vision, character, musicianship, joy, and energy. The duo also performs classical repertoire for wedding ceremonies, and jazz standards for receptions and private parties. 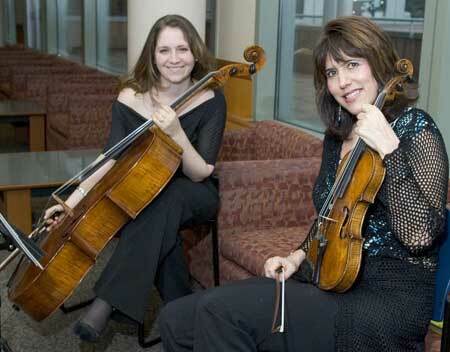 The Sonatina Strings are available as a trio or as The Sapphire Duo, consisting of flute/violin or cello/violin. Each ensemble provides beautiful music from a wide repertoire stretching from Classical to Contemporary, and will honor most requests. As a soloist, John Toula’s virtuoso guitar explores the charm and beauty of the musical adventure called jazz. His trio, JT3, and quartet, JT4, both honor the traditions of this wonderful art form. While acquiring his bachelors degree at Cleveland State University, John performed several quarters with the university’s Jazz Orchestra, as well as becoming quite accomplished as a classical guitarist at that time. Well-schooled as a musician, he continued his quest for the jazz vocation studying with some of the areas finest teachers. “JT” is a 20-year-veteran full-time performer in Northeastern Ohio’s most well-known high energy dance clubs and corporate hotels. He has appeared in venues that ranged from Top 40, Rock, R&B, as well as Jazz. Duane Dickson has played Scottish Highland bagpipes for over 35 years. 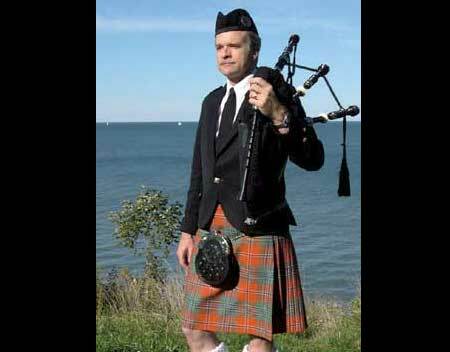 Duane also plays Scottish smallpipes: a mellower, quieter sounding bellows-blown bagpipe, which can add ambiance to quieter moments in your ceremony. Duane offers a choice of kilts and jackets to wear for your event.